Looking for fun family music for the kids to move and groove to this holiday season? ABC Kids has released four kid-friendly music albums that are sure to be played on repeat all summer long. We love a good dance party in our household, so we happily took the albums for a test-drive. 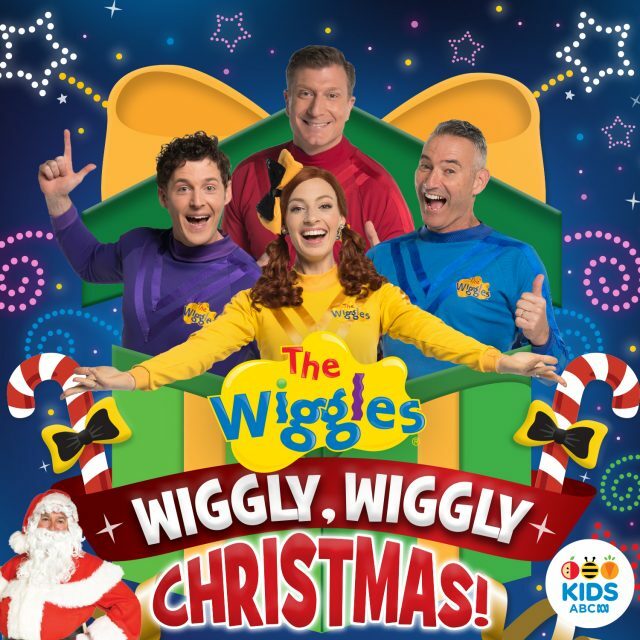 The Wiggles — Wiggly, Wiggly Christmas! This year’s Christmas offering from The Wiggles features a top selection of new songs and old favourites. The kids loved the classics, ‘Jingle Bells’ and ‘Rudolph The Red-Nosed Reindeer’, but it was ‘Here Come the Reindeer’, which cranked the fun-o-metre up a notch. The girls love a boogie and this track had them rocking out. Meanwhile, ‘Stille Nacht’ is my favourite track on the album. It is nothing short of beautiful. It gives me chills every time. The Wiggly, Wiggly Christmas songs are perfect to listen to while you’re decorating the tree, baking Christmas treats, or getting into the festive spirit. “‘Jingle Bells’! 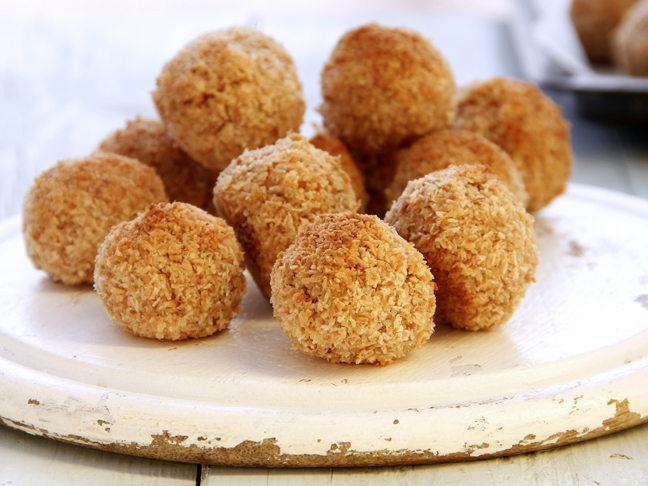 I love this one!” — Isla, aged 5. “‘Here Come the Reindeer’ is so silly. It’s my favourite.” — Ava, aged 7. Get your copy of Wiggly, Wiggly Christmas right here. When I was a kid, I loved the Aussie version of Christmas songs. I’d always giggle when I sang about Santa in his rusty Holden ute. The ABC KIDS Christmas album has a superb mix of Christmas classics and good old Aussie favourites, including ‘Aussie Jingle Bells’ and ‘Christmas on the Station’. The girls had a blast with this album. From word go they were up and dancing. ‘Jimmy’s Christmas Present’ was definitely the crowd favourite. 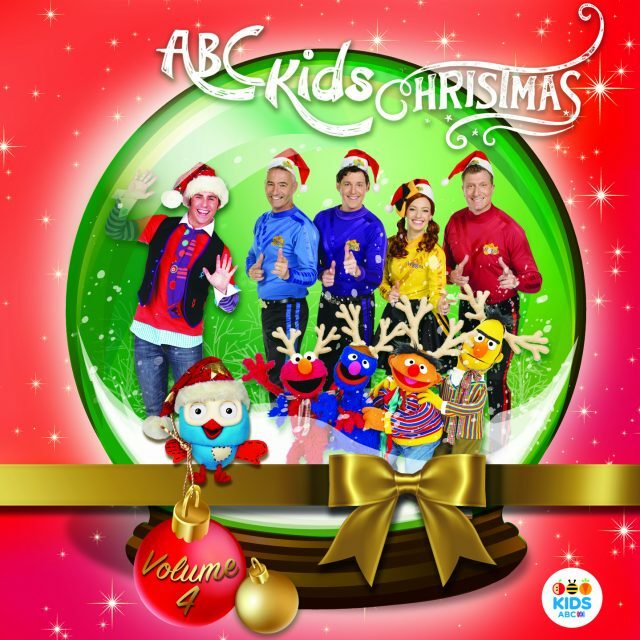 Featuring Jay Laga’aia, Sesame Street, Bananas in Pyjamas, Jimmy Giggle and more, you can’t go wrong with this Christmas album straight from the ABC KIDS family to yours. Get your copy of ABC KIDS Christmas Volume 4 right here. 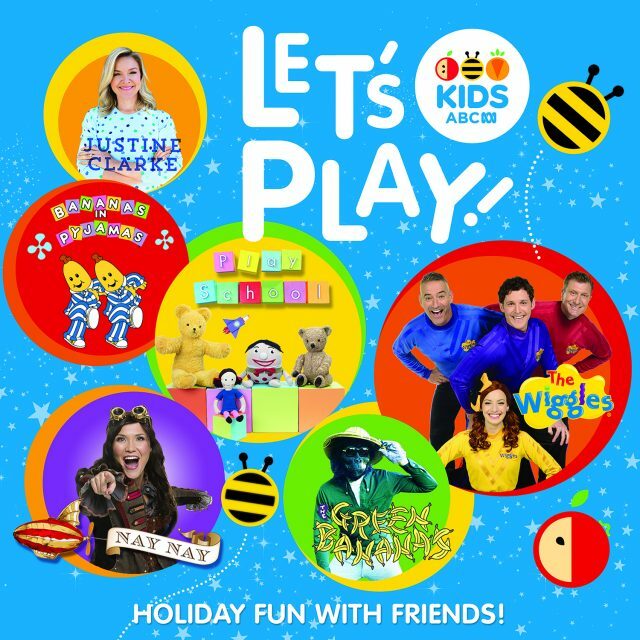 Be sure to get your dancing pants on because the ABC Kids Let’s Play album is jam-packed with fun, catchy songs that will get the whole family up and dancing. With everything from SplashDance and Justine Clarke to Jimmy Giggle and Jimmy Barnes, this compilation album has something every member of the family will love. This album was the girls’ favourite out of the four. There are so many great tracks on this one to get them grooving. Get your copy of ABC KIDS – Let’s Play right here. Celebrating their 20th anniversary, (does that make you feel as old as I do?) the Teletubbies are back with a cute, new album, Big Hugs. Your toddler will love listening to their favourite songs from the first two seasons of Teletubbies, plus old classics, ‘Heads, Shoulders, Knees and Toes’ and ‘Four in a Bed’. The girls were a little old for this one, but I know plenty of toddlers who would love it. 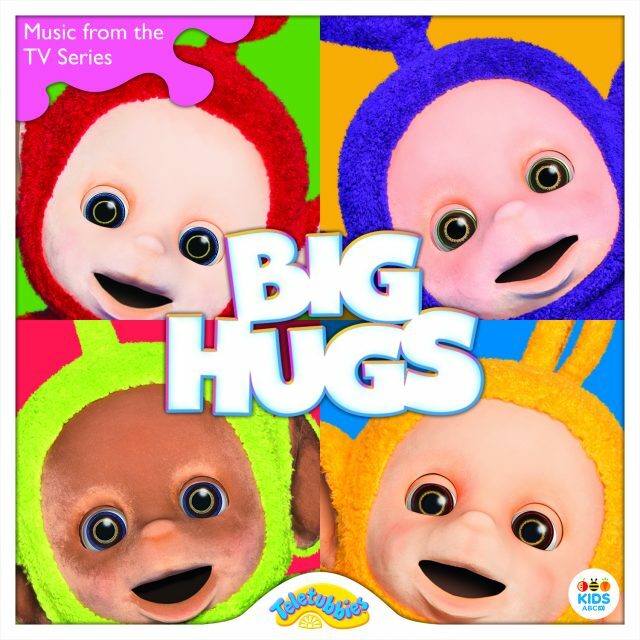 Get your copy of Teletubbies – Big Hugs right here. It can be hard to find music the whole family can enjoy, but the ABC has nailed it this season with their latest music releases. 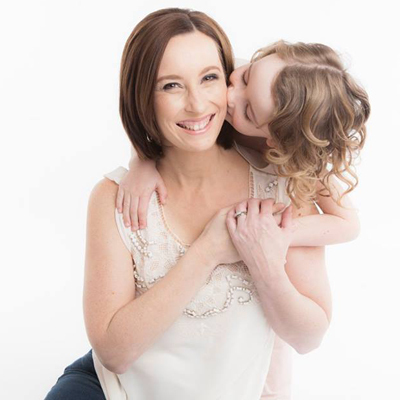 What are your kids’ favourite songs to sing and dance to?